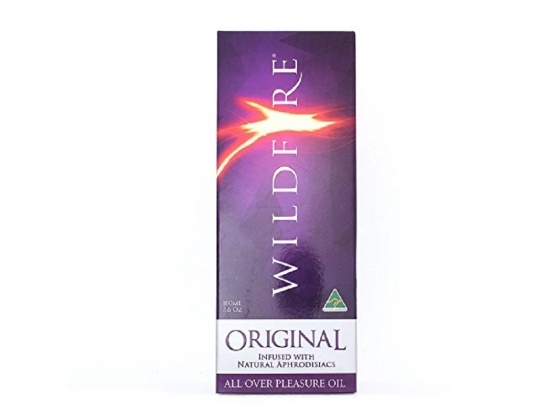 Lubricant Store Australia offers Wildfire Pleasure Oil OriginalÂ by Wildfire International, Take in the aroma the warmth and new sensation for couples. The Original Formula that took bedrooms by storm is still changing love lives around the world. 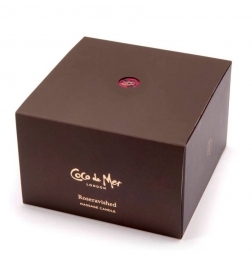 Ignite the passion as these exotic and powerful aphrodisiacs penetrate the skin. Take in the aroma the warmth and new sensations as this natural personal lubricant and massage oil helps you to discover each other all over again. Wildfire ORIGINAL is packed with erectile and libido herbs that enhance your performance and longevity in the bedroom. This beautiful couples formulation has something for everyone. The potent herbal aphrodisiacs help keep men in the game harder and longer while working on the female to increase her libido and sexual performance as they trans-dermally absorb into the bloodstream.